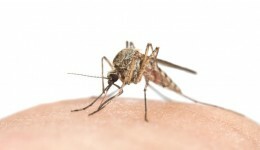 Home / Articles tagged with "bug bites"
Articles for Tag: "bug bites"
How many calories can you burn at a music festival? 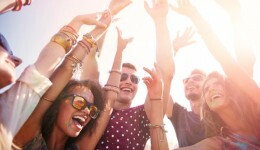 You’ll be surprised to find out what a great workout these summer events can be. 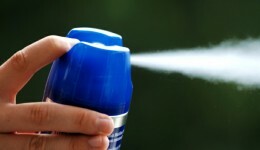 Here are a few ways to avoid those pesky insects while outdoors. 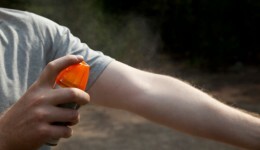 The EPA has come out with a labeling system for insect repellents that will make avoiding bites this summer easier. 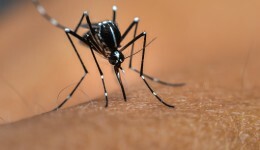 Experts urge people to know the signs and symptoms of the virus and to avoid bites when possible.